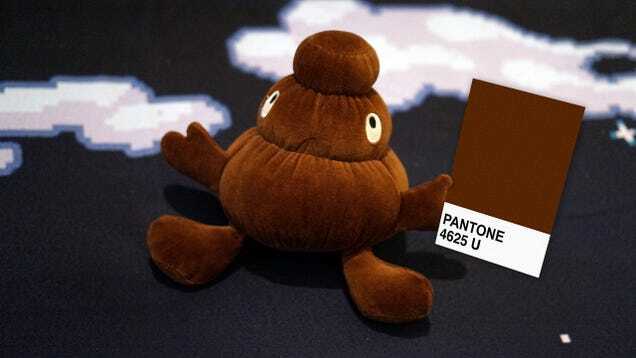 BigFlatus: What Does the Shape and Color of My Poop Mean? Dear Lifehacker, Like most people, I've pooped a lot in my lifetime. Usually things follow a fairly predictable pattern, but now and then I've seen unusual colors and shapes. I don't feel bad or have any discomfort, but I'm concerned these changes might mean something.